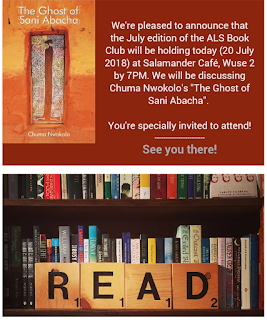 In a bid to provide more support to its community, the Abuja Literary Society is calling for applications from published writers for the opportunity to be featured on its monthly Book Jam! 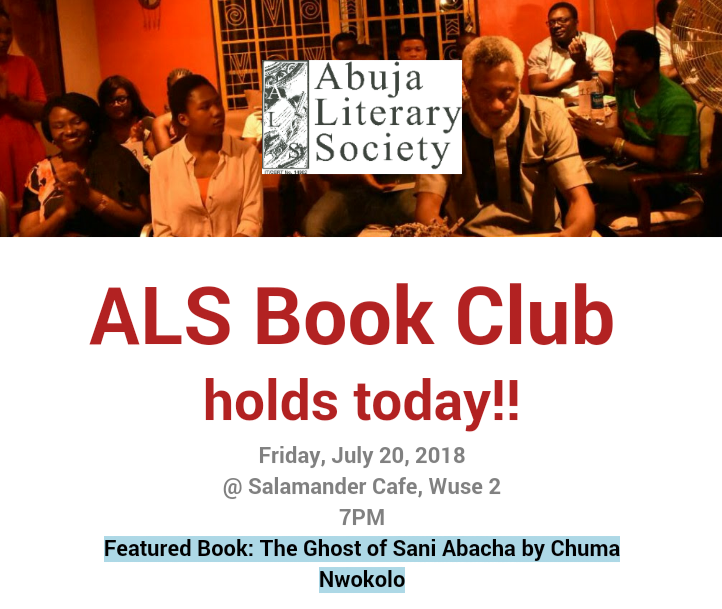 The ALS Book Jam takes place every last Friday of the month at Sandralia Hotel by 7pm. It consists of book readings, a book chat, interactive author interview and a book signing session. Some authors that have been featured on the ALS Book Jam include: Igoni Barret, Chuma Nwokolo, Odafe Atogun, Ifeoma Chinwuba, Segun Adeniyi, Okey Ndibe, Elnathan John, Abubakar Adam Ibrahim among others! If interested, please send an email to abujaliterarysociety@gmail.com. The email should contain a brief bio, information on the book, as well as contact information. The email should carry the subject "Feature - ALS Book Jam".